Viuly’s mission to disrupt the online video sharing industry is now well underway, with an ongoing massive airdrop campaign distributing some 500 million VIU tokens to an estimated 1 million Ethereum holders. The mass distribution will allow VIU token holders to transfer value within Viuly’s decentralized blockchain-based video platform at https://viuly.io. November 17, 2017 Tallin, Estonia – Online video solutions firm Viuly is now in the midst of a large-scale airdrop campaign, distributing its native VIU tokens to all qualifying Ethereum wallets. 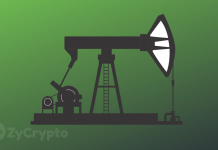 From the Ethereum blockchain snapshot taken on November 5, Ethereum addresses holding between 0.1 to 3,000 ETH were identified as eligible for the automated airdrop. Since November 12, the Viuly team has been distributing tokens at a rate of 20 VIU for every 1 ETH held in these wallets (capped at 60,000 VIU). VIU tokens will also begin trading on popular Bitcoin and cryptocurrency trading platform Bit-z on the 19th of November. Once completed on November 21, the campaign expects to have culminated in a complete distribution of 500 million VIU tokens to 1 million unique personal Ethereum wallets. 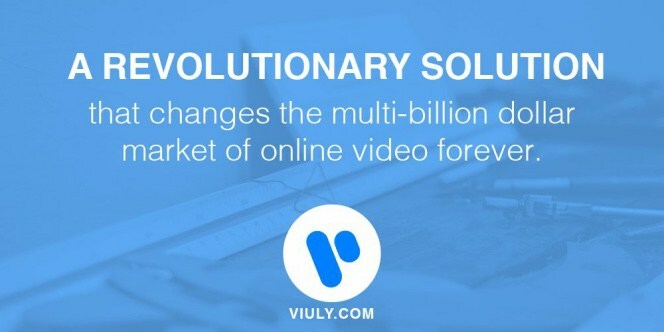 This strategy of widest possible distribution to active users hopes to achieve accelerated adoption of Viuly’s revolutionary video sharing platform. The current industry of online video sharing is a highly centralized one, controlled by major centralized platforms that act as middlemen between advertisers, content creators and users. 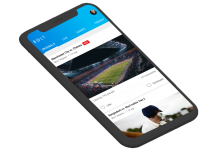 Through decentralization, Viuly’s platform eliminates high commissions from ad revenues and places control of content within the network itself. As a result, creators earn more from higher ad revenue, advertisers get better value from efficient marketing and users are rewarded with a share of revenues. Without centralized censorship to restrict content and limit viewing, authors gain creative freedom and users have free access. Through blockchain innovation, the platform is based on the IPFS protocol, featuring a fully-decentralized distributed network of data storage that compensates individuals for storage. 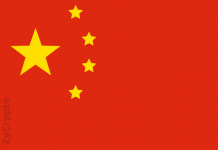 There is no more shared control centers, no more single point of failure. Viuly’s revolutionary blockchain solution has already led to a firm backing of EUR 150,000 from Ukraine-based blockchain investor Krypton Capital. Together with Krypton Capital’s “smart money” philosophy, Viuly aims to establish strong ecosystems of related companies to grow values and revenues together.